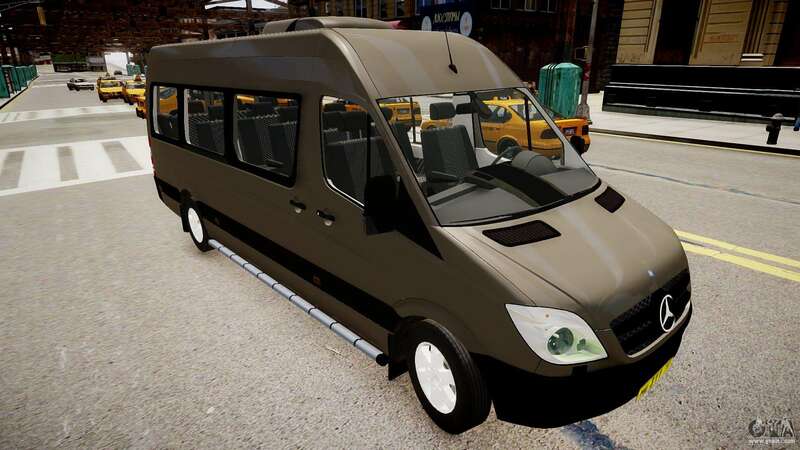 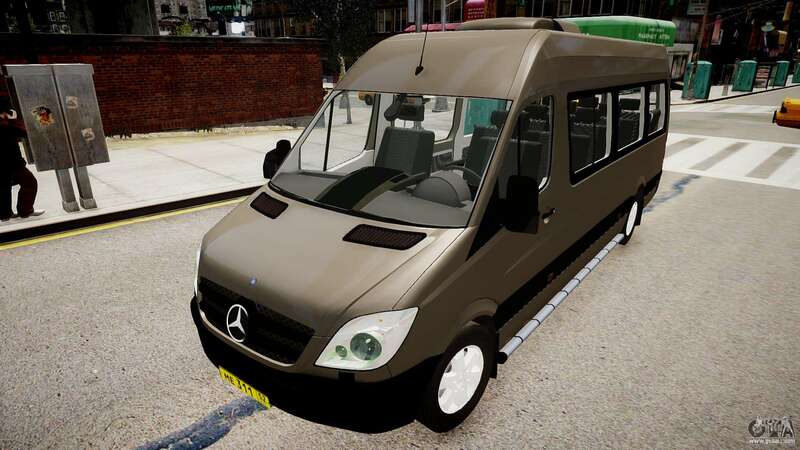 Mod adds to your game GTA 4 Mercedes-Benz Sprinter 313 CDi. The new minibus will allow you to be a real bus driver! 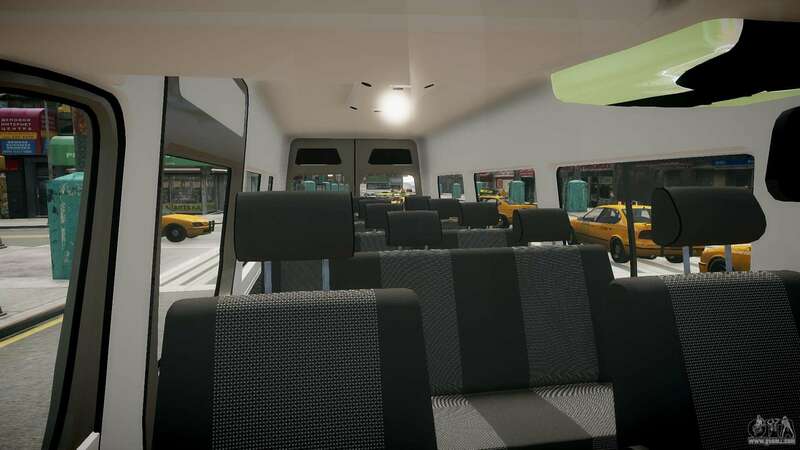 And what a cool and stylish bus. 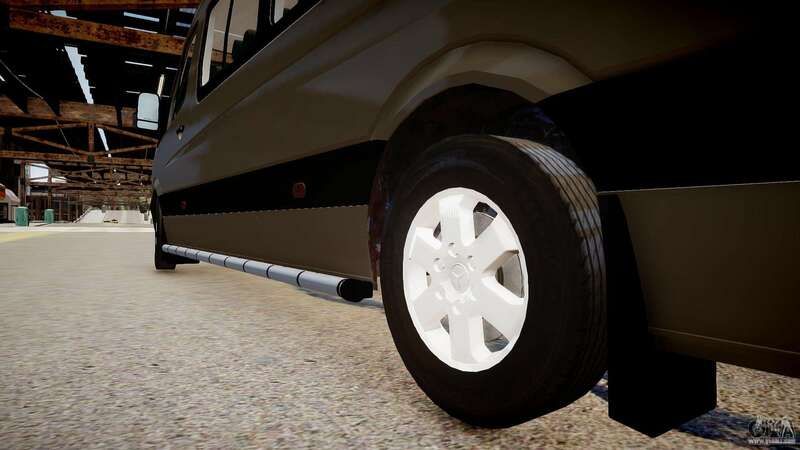 In this need to carry only the chiefs and their own person! - There is 1 extra. 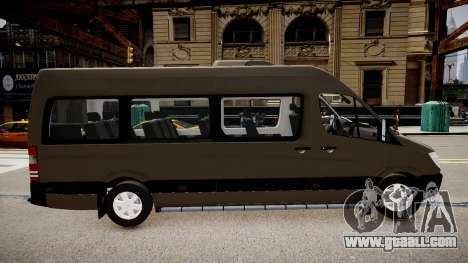 To absolutely free add GTA 4 Mercedes-Benz Sprinter 313 CDi just follow the link below and the mod will be automatically installed into the game. 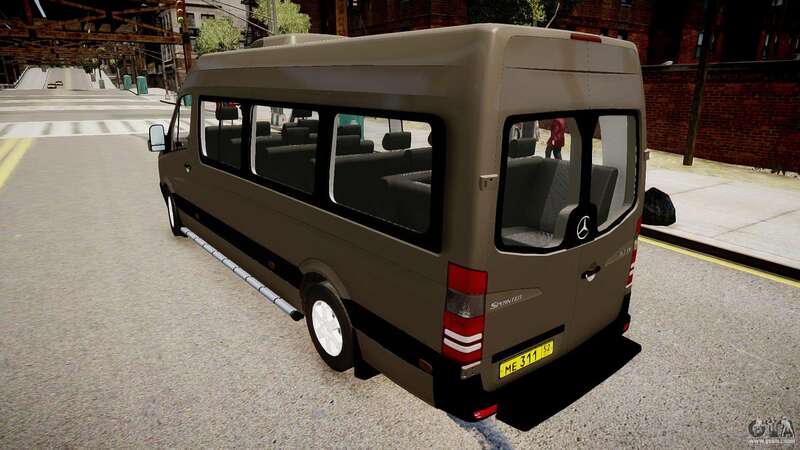 The proposed model Speedo you can replace any other, pleasing You!